Honored to have my design selected as both the People's Choice and Best of Show Winners in the Urbana Flag Design Competition hosted by Imbibe Urbana. 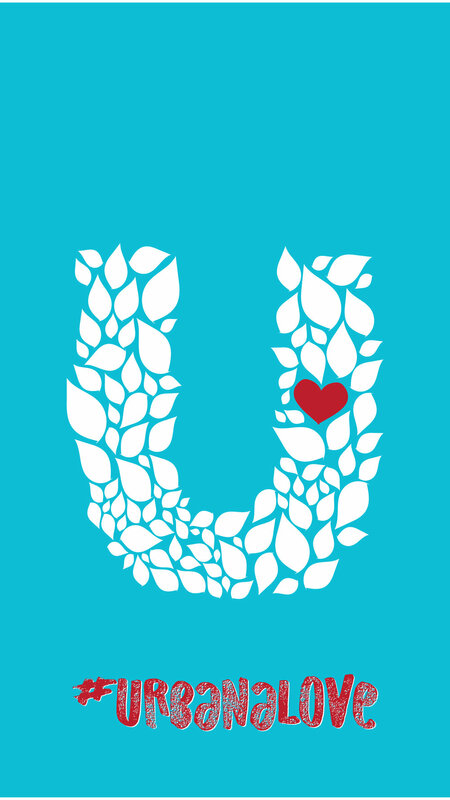 While there may be no 'official' flag for Urbana, I wanted to share the design and keep the #UrbanaLove flowing! Click below to download a FREE wallpaper for your phone. Save as image, set as wallpaper—easy as that! This design may not be used for monetary gain or reproduced without permission from the Designer. Input your info and Kristina will be in contact to get your design rolling! Design is more than just how something looks, it's how it makes you feel (and then what you decide to do from there).